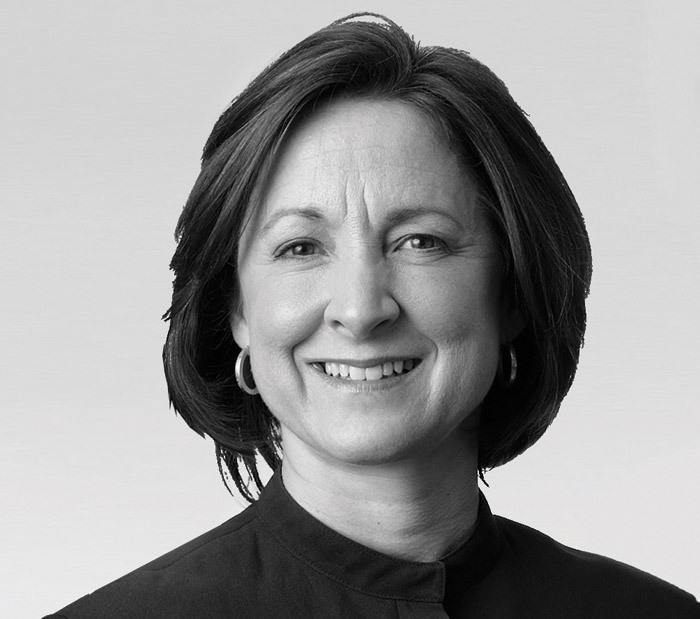 What are the key challenges facing hotel designers at the moment? The internet has made customers incredibly well-informed, brand-promiscuous and hungrier than ever for what’s new, so the major challenge for operators is how to attract repeat custom and engender long-term loyalty. For designers, that means working out how to make a guest fall in love with an individual hotel’s singular environment and experience, from the beginning to the end of their stay. What’s the key to successful hotel design? There are two real keys. First, a clear brief at the very outset; one that all levels of the enterprise, from the funder to the operator to everyone on the creative team, buys into, which is achieved by everyone’s full involvement in the scheme as early on as possible. 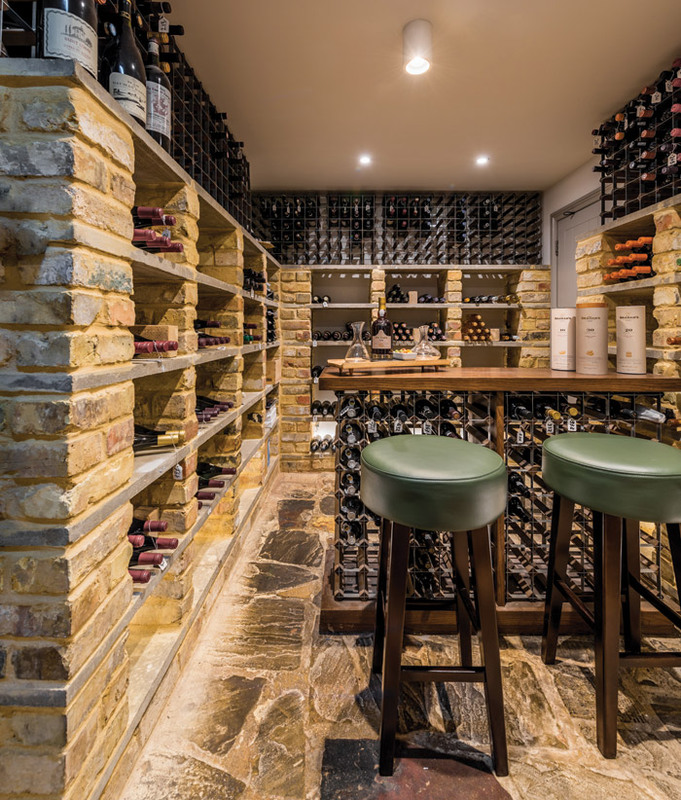 Secondly, keeping up with changing customer needs – not just in hospitality, but across retail, residential and other areas, so that you can ensure projects, often on a minimum two-year turnaround, won’t be carbon-dated on completion, but still embody freshness and surprise. Short-term trends, meanwhile, are to be avoided at all costs! In London, we’ve just completed the design of the restaurant, Hans’ Bar & Grill, named in honour of Sir Hans Soane, at 11 Cadogan Gardens hotel. Also in London, we’re currently working on hotel projects for one major luxury brand and two luxury independents, all of which are still under wraps. In Europe, we’ve been working on hotel schemes for Hilton in Dubrovnik, Munich and Vienna; on Intercontinental’s Berlin hotel; on an exciting new project in Scandinavia, and we’ve just been asked to consider a project in Thailand – our first in South East Asia. What’s been your biggest challenge in hotel design, and how have you overcome it? Getting clients to understand and articulate what it is they really want and ensuring they understand and buy into the designs we’re proposing. We’ve learned to overcome this by seeing this as a core issue of communication, rather than simply design, using storytelling techniques to ensure clients are taken on a journey as we go along, as well as ensuring the designs themselves are located within a strong narrative context that appeals to end-users. How are hotels using design to stave off the competition from the likes of AirBnB? Twenty years ago there were maybe 20 or 30 global hotel brands, but the reaction first to the arrival of the boutique hotel and, more recently, to disruptors like Airbnb, massively challenged the status quo of the 200-bed, big player hotels. There’s been a proliferation of sub-brands, as the big names react to the demand for local, individualised and tribe-specific hotels, which communicate with their local area in terms of engagement with local businesses, F&B specialists or artists, for example, to create a truer sense of place. It’s the combination of great design with great service, however, that forms the most decisive weapon in the hotelier’s arsenal for staying ahead. What’s the hotel design you’re most proud of? Our latest completion is Hilton Dubrovnik and it’s a particular source of pride for us because it was such a privilege to take this beautiful and iconic building, with its incredible past and views out over Dubrovnik’s old fort and the Adriatic, and give the hotel its heart back. What’s changed in hotel design over the past 30 years? 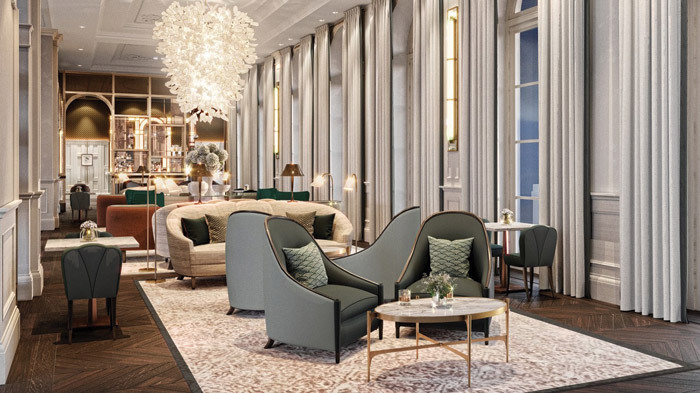 The three biggest changes have been the arrival of the boutique hotel, which completely disrupted the industry, starting 40 years ago in fact, even before the Schrager era, with the opening of Blakes Hotel in London. Secondly, the long awakening of hotel operators to the potential of really good destination F&B, spearheaded by the opening of the Blue Bar at The Berkeley in 2000. Finally, the increasingly informed customer, now a specialist in cost comparison and review writing, that the internet has helped create. Which hotel do you wish you’d designed? The Hôtel de Crillon in Paris, which was designed by at least six different architecture and design studios, including Karl Lagerfeld. To be able to work with such impressive interior architecture and reinvent a layered, contemporary hotel with such rich detailing is a modern day indulgence. Fast-forward 20 years: how do you expect hotels, and hotel design, will have changed? It’s impossible to predict, but it’s not impossible to know how they should make you feel: important, welcomed, at ease, excited, full of anticipation, comfortable, de-stressed and happy. Some things will never change. We also believe there will always be a place for the ‘grande dame’ hotels. People staying away from home will always crave the glamour that only the greatest hotels can bring and where you can feel like an idealised version of yourself, even if only for 24 hours. As ever, the changing demands of the guests are the greatest challenge, providing a concept that reflects value for money, along with a design that will stand the test of time before the next refurbishment. Guests expect everything to look box fresh and the reality is that hoteliers don’t refurbish every two years. Exceeding expectations for the hotel and their vision for the guest. Great attention to detail. Giving the hotel a product they are proud to operate. Well-thought-out comfort and functionality (functionality for staff as well as guests), not too many confusing light switches in the room (or cushions on the bed). A great, great bed with crisp sheets. Something memorable that keeps the hotel on the map. Hotel du Vin & Bistro Cambridge. We’ve moved from the basement bar up to the ground floor lounge, function and meeting rooms. We’re now hoping to make it to the first floor! Always the biggest challenge is the budget; we all want a Rolls-Royce for the price of a Skoda! That aside, if the challenges that the various consultants meet are solved as a team, with a good dialogue and an open-minded client, most obstacles can be overcome. How are hotels using design to stave off the competition from the likes of Air BnB? Guests are usually looking for a different kind of experience with a hotel than renting a room or someone’s apartment; it’s often a different market. Facilities, exemplary service and great food are what makes hotels stand apart. Reliable, well-thought-out connectivity and facilities for a work-orientated traveller plus sports and wellness attractions for the leisure side of the business. 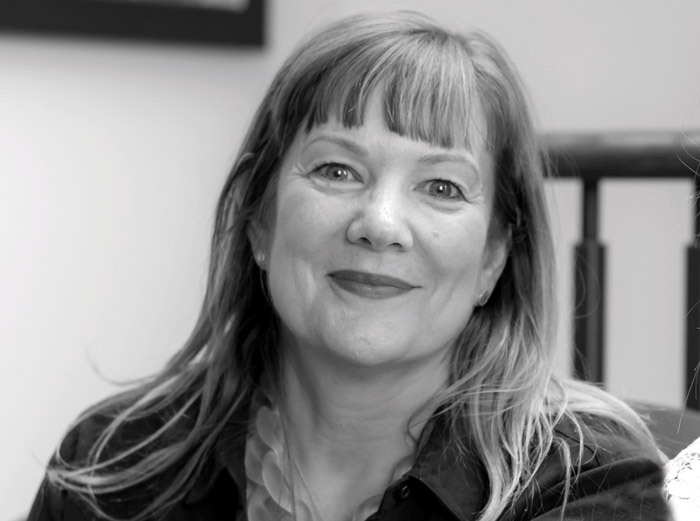 Over the past 30 years I’ve worked on many different hotels either as part of hospitality design companies or heading Harriet Forde Design. 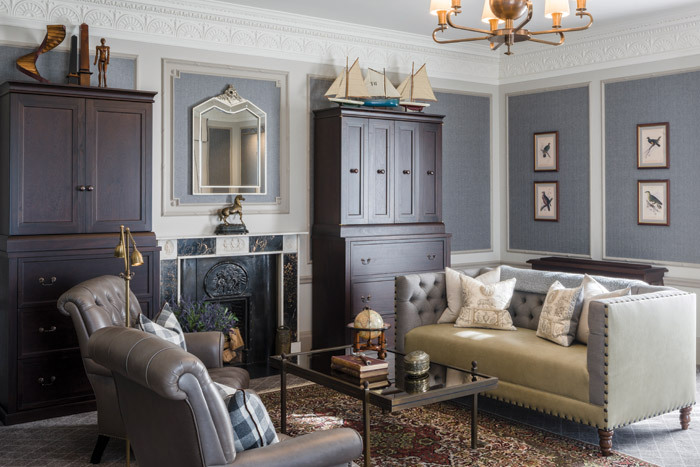 There have been grand dames like the Bath Spa Hotel, Bath, The Berkeley Hotel, Knightsbridge, The Grand in Brighton, Cameron House on Loch Lomond, but all projects we are commissioned to take on we are proud to add our expertise. Everything, just like the clients! Everyone is looking for a luxury home-away-from-home experience with the various facilities (done very well). Hoteliers can’t afford to offer a second-rate experience; the average guest is now too well travelled and tech savvy to expect less. Paradise Road, The Villa Bentota, just south of Colombo, is my kind of hotel; small, quirky and very memorable. I would feel proud to say we had had a hand in the design. I love Geoffrey Bawa’s work along with his brother, Bevis, a landscaper. Or alternatively The Grand Hotel Budapest. I think we will see more of a blurring of work spaces and hotels. 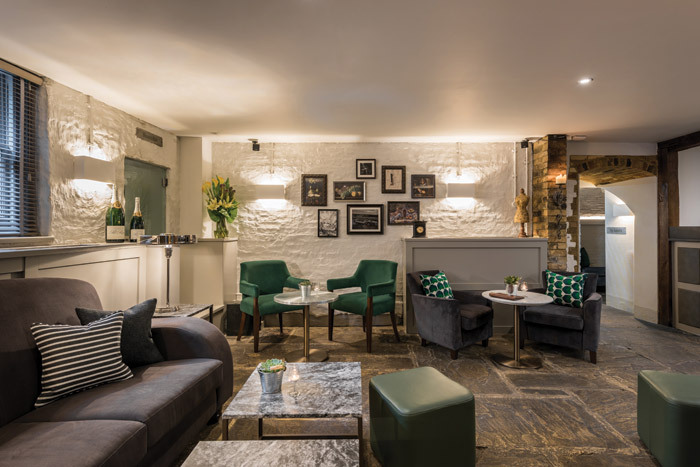 Digital nomads, gig economy; already hotels are creating flexible working spaces in lobbies to provide their guests with a space to catch up on their laptops between sightseeing. Less of the classic business person’s environment and more of a reflection of how a freelance might work when they were mixing work and fun. Hotel guests want a personalised experience and more self-controlled access to their experiences in hotel spaces. 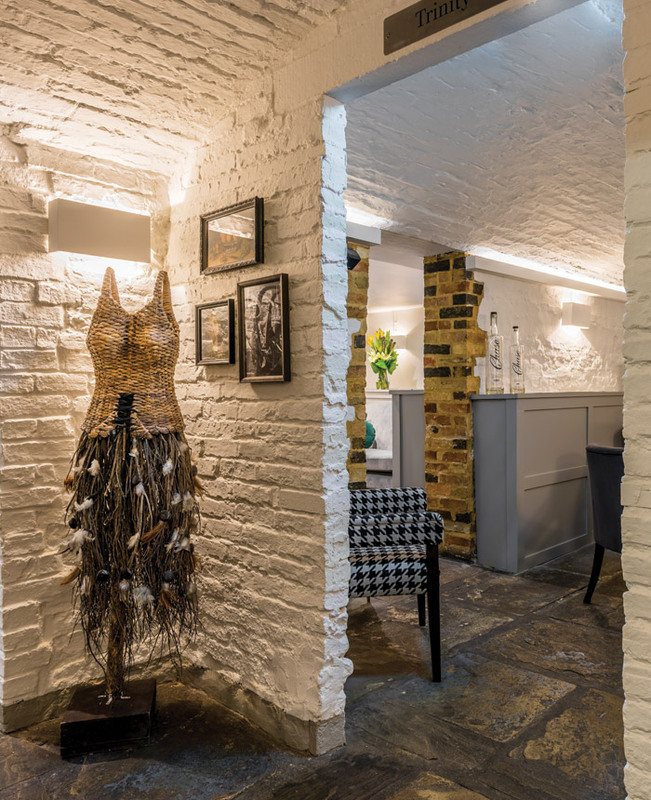 Although smiling staff are essential for hospitality, some guests desire an ‘invisible’ staff experience with a concurrent ‘hospitable’ experience – an idea at odds with reality. During the creation of the Andaz Hyatt brand, these types of ideas were being studied and launched. 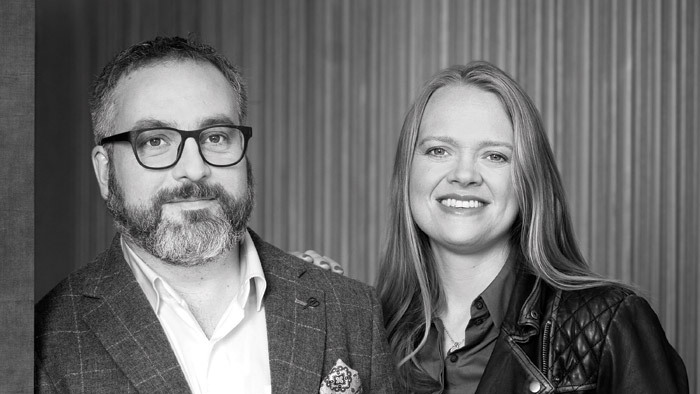 Bentel & Bentel participated in early design discussions and experimentation of the Andaz brand with the idea of a hospitable/hidden back-of-house experience. Hotel patrons enjoy interacting with a chef or a sommelier, but not necessarily other staff, who might need to do their good work in a more hidden fashion. A big question! A smiling face and immediate attention would be my response. This does not literally mean an actual smiling face, but could be a refreshing drink, a comfortable chair, or lighting that enhances how one looks. The environment can be ‘hospitable’, which is why interior design is so important. Among other hospitality projects, we are working on the interior design of the Hall Arts Hotel in Dallas, Texas which is located in the Dallas Arts District. Some of our biggest challenges have been in renovating hotels, rather than building from scratch. First, we like to keep the hotel operational during the renovation, which requires complex phasing. We renovated the interior of the Grand Hyatt at 42nd Street in Manhattan which was formerly a Trump development. The interior to be renovated was covered in reflective bronze mirror, which was disorienting for the hotel patron. We learned how to paint over mirror, alter the yellowish-gold colour of bronze metal column covers, and to re-stain yellowish wood veneer to create some contrast in the yellow-golden interior. Another difficult task in any hotel is to create intuitive wayfinding, rather than post a sea of instructional signage. Ceiling or paving patterns can direct hotel patrons without using signs. 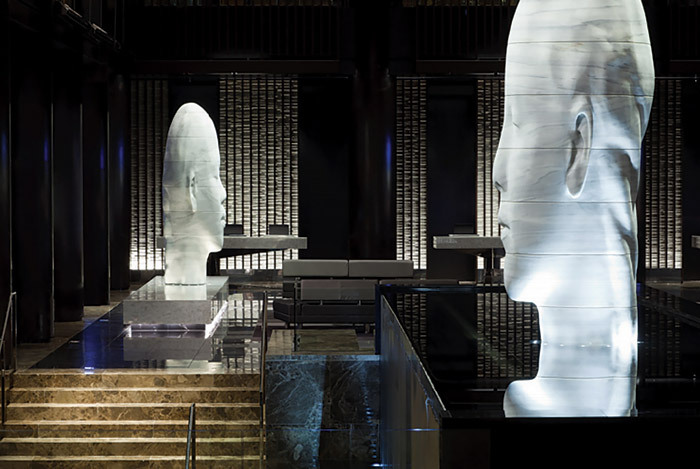 Significant sculpture can also lead a hotel guest to an intended location, such as the front desk, without a sign. Hotels are offering more personal amenities to entice hotel customers, such as interaction with the restaurant chef, sommelier or exercise instructor. AirBnB is economical and a guest stays in someone’s personal space in contrast to a hotel with repetitive room types and a similar aesthetic in every hotel room. 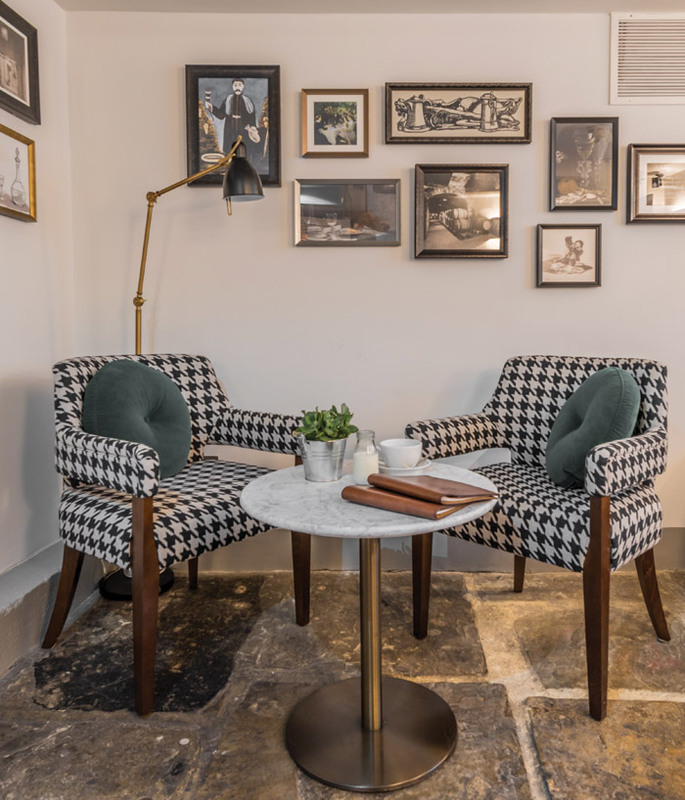 Hotel designers are trying to individualise spaces and are creating the communal experience in the public spaces with comfortable furniture and bookshelves, like someone’s home. We have been fortunate to work for several hotel groups. 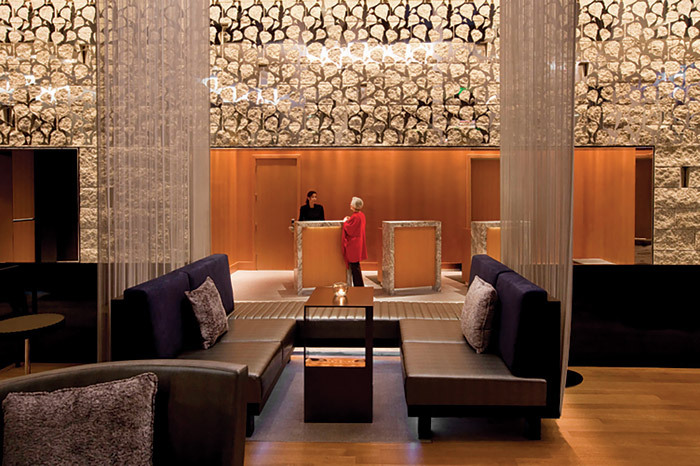 If we had to pick one, we might say the W Hotel in Boston since it was our first foray into hotel design. We designed the interiors for 26 floors. The building had already been designed and we were given a highly angled floor plan, thus making most of the hotel rooms unique rather than standard sizes or shapes. We designed 230 individual rooms! We also experimented with creating a see-though art-poetry piece in each room. Bentel & Bentel always includes 2D and 3D art in its interiors. The construction happened at the height of the 2008/9 recession, so the project was a miracle on many levels. An adjoining restaurant component with a notable chef has become essential in recent years. Room service is being questioned by many hotel groups and there are attempts by some hotel groups to accommodate eating in your rooms without waiting for the table-clothed cart to arrive. More space is given to communal areas rather than the rooms. Communal tables are more common. Check-in without going to the front desk is becoming more common, as is the elimination of the large foreboding front desk. I wish I could have designed Arne Jacobsen’s SAS hotel in Copenhagen. I could live in his Room 606 forever. I just watched the recent film, Fahrenheit 451, which had digital walls. I think that there will be smart rooms that know what you need. Ceilings, floors and walls will be activated and the interior architecture will be a participant in a hotel guest’s well-being.